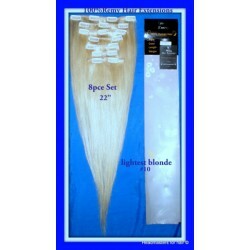 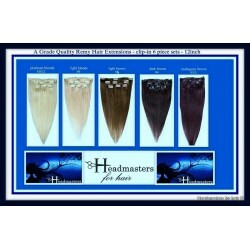 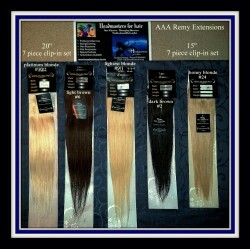 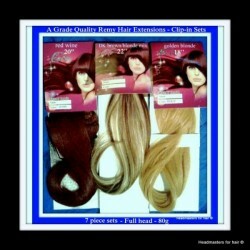 ***Highest Quality Clip-in Hair Extensions*** 5 Colors available: Platinum Blonde,.. 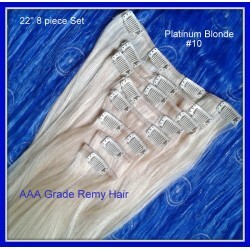 This is a lovely and natural looking clip-in hairpiece. 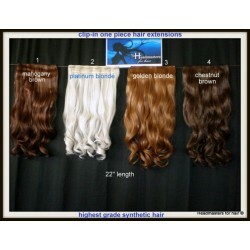 Available in 3 shade.. 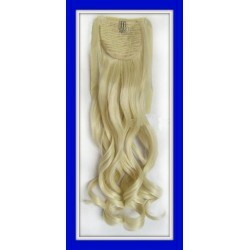 These tie in ponytail extensions are made from synthetic hair which looks and feels better than r.. 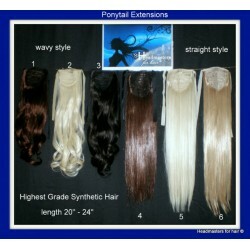 Feature: 1) Ribbon Ponytail With comb clip-in 2) 80grams per set 3) 10cm widthX55cm l.. 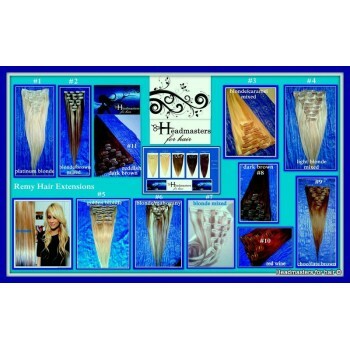 The latest fasion hair accessory - Microbead Feather Hair Extensions Purchas..